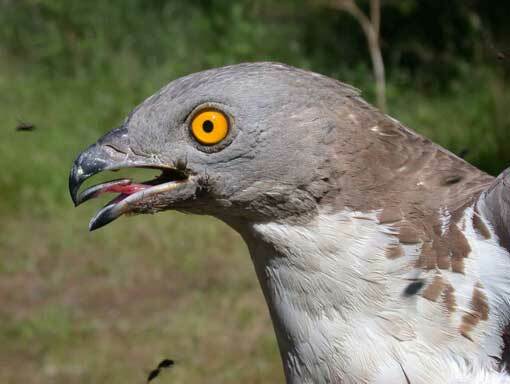 although the Pernis species (European Honey Buzzard and Crested Honey Buzzard) have a more extensive range. Several of the species in this group eat mainly insects, and the honey-buzzards are specialist feeders on wasp larvae. Reptiles are also taken by several birds in this group. Pernis is a genus of birds in the raptor subfamily Perninae. 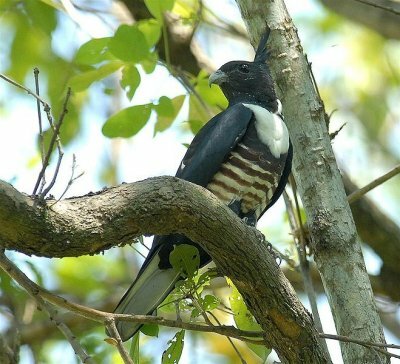 It consists of three medium-sized broad-winged species. They breed in temperate and warmer climates of the Old World, and are specialist feeders on wasp larvae. 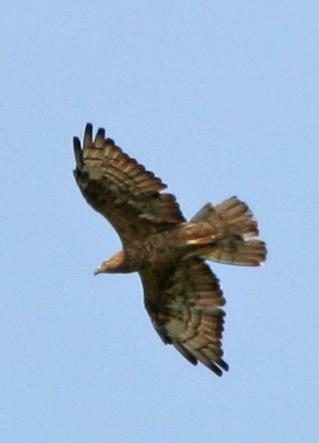 The two temperate species, the European and Crested Honey Buzzards, are migratory. They breed in woodland, and are often inconspicuous except when displaying. 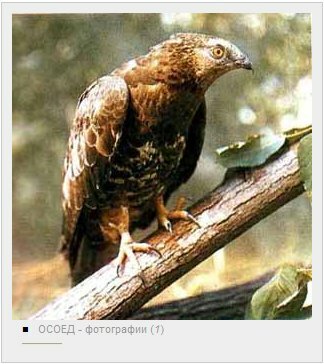 The members of this genus have plumage which mimics that of juvenile Common Buzzards or of Spizaetus hawk-eagles. 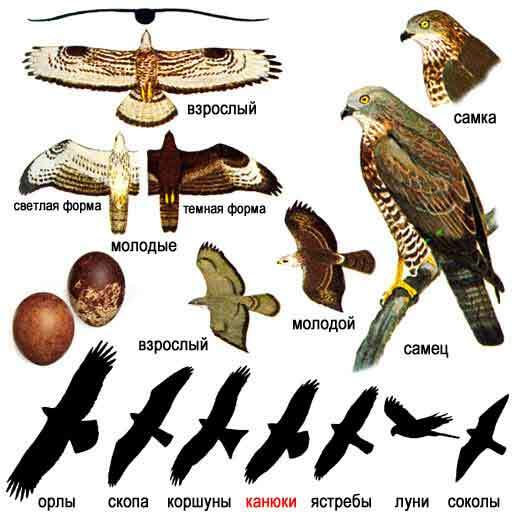 The Honey Buzzard is best distinguished from the Common Buzzard by rather subtle differences in shape. The head is longer and narrower, the tail longer and slimmer and the wings are longer and held horizontally during soaring flight. Plumages of both buzzards are confusingly variable but Honey Buzzards are sometimes characteristically barred across the underwings and if you see that the tail has only three well-spaced bars then you can be sure you've got a Honey Buzzard. A small number of pairs breed in Britain each year, mostly in the south of England, but with a few in Highland Scotland. particulalry on the south and east coasts. deal of time in the air, either soaring or displaying. On 5th August, 2002, we caught the adult male (pictured below) who is a most distinctive and very pale individual. He was ringed GF 53481. The measurements were: wing length 410 mms, tail 253 mms and weight 785 grams. (she is a dark brown individual). 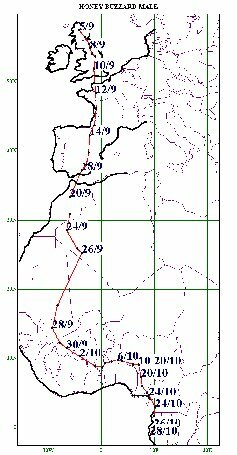 Male's radio ceased transmitting on 22nd March; he was last located in coastal Gabon, south of the Equator on 12th March. We conclude the battery had run down prior to his spring migration. and we think that this was likely to be the male, whose radio stopped transmitting in March. The British population is thought to be 4-23 pairs, although this figure could possibly be as high as 30 pairs. The European population is between 40,000-50,000 pairs, with a further 70,000-100 000 in Russia. Turkish population 50-500.